Whether you need help getting started, want help with your exisiting website, or have questions about our services, feel free to reach out to us. Our team of website specialists are here for you! 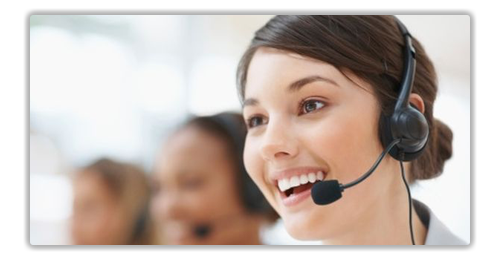 Our amazing and friendly customer care team is here to help 7 days a week. Join our mailing list for the latest news and receive best practices and updates!